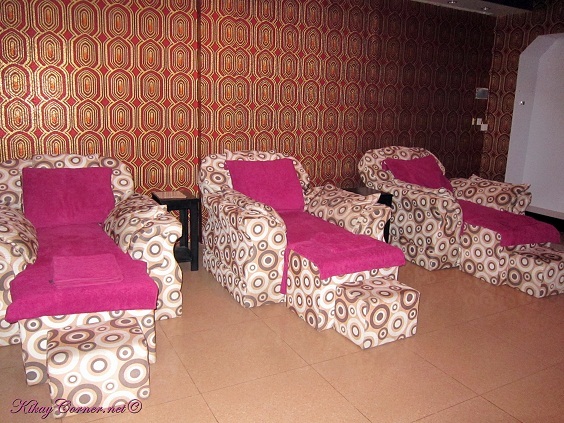 This is where I had my foot massage done. The place was very comfy. I especially love that Cambodians speak better English than the Vietnamese. 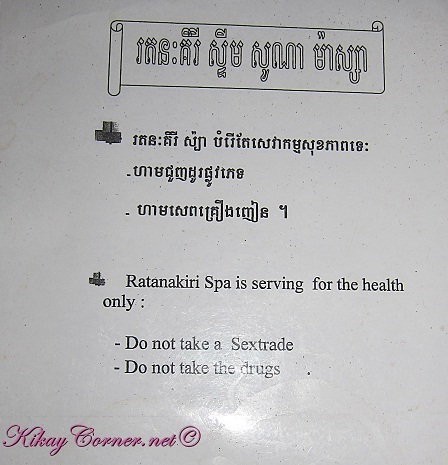 I barely had to use sign language during our stay in Phnom Penh. I was also offered a glass of iced tea. The real kind, which I’m not very fond of. I’d rather have our usual which is loaded with artificial sugar and some. Haha! It comes with the culture, I gathered. 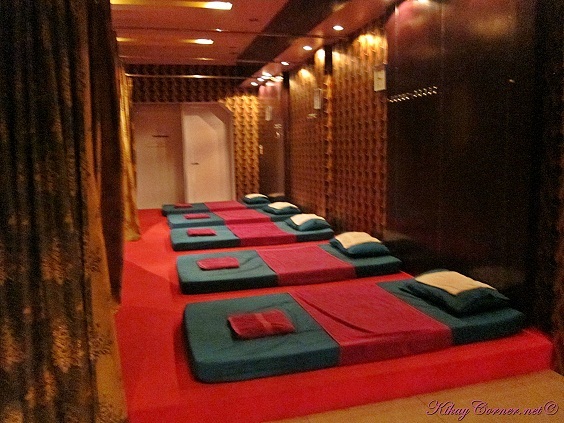 Just to give you an idea how I loved Monica’s foot massage service – I would have brought her home to Manila if I can! She was that good. I paid for a foot massage session that lasted an hour. I also received a free back massage. 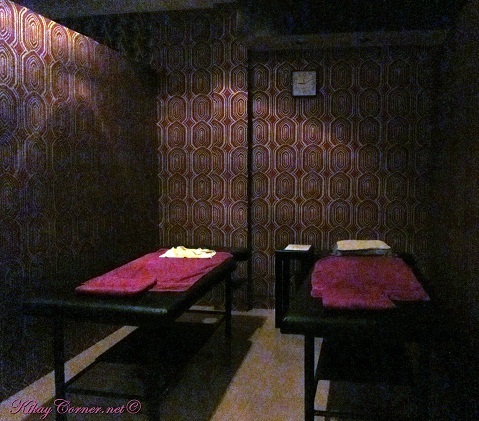 It was sooo good that I totally regretted that I did not choose whole body massage instead. 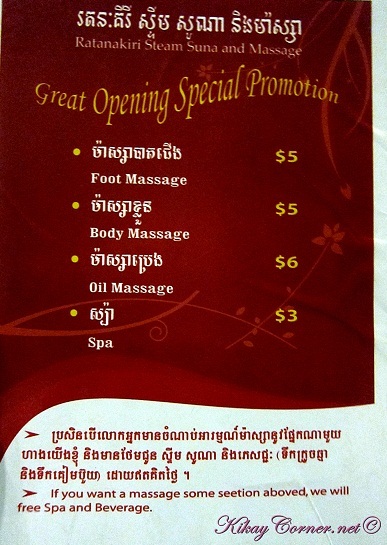 We really just took a chance as we saw on our way back to Pacific Hotel, where we were staying, this massage place. It looked rather decent enough with no hanky panky services.